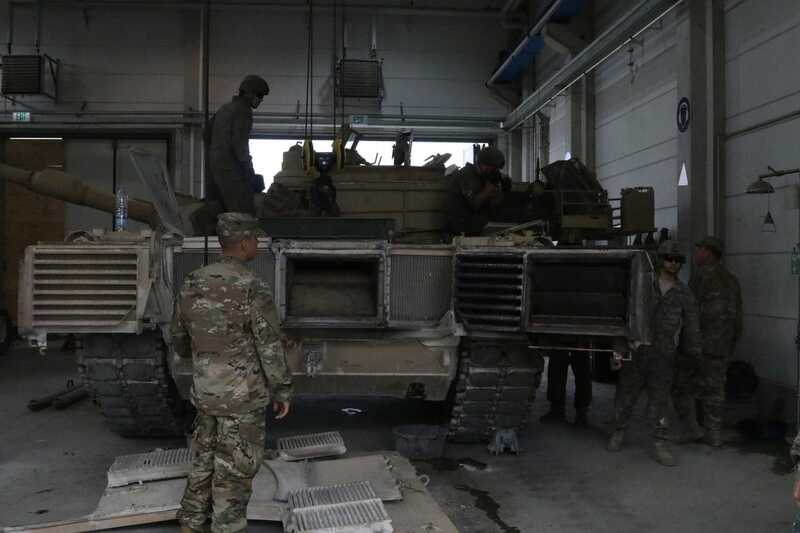 Members of the US Army’s 3rd Armored Brigade Combat Team from the 4th Infantry Division deployed to Europe in January in support of Operation Atlantic Resolve. 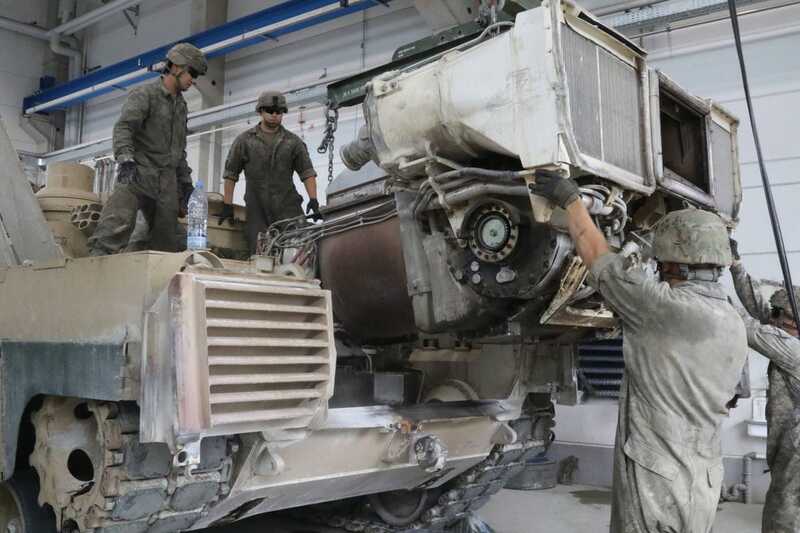 As their time in Europe draws to a close, “Iron Brigade” members took part in the Combine Resolve IX live-fire exercise at Grafenwoehr training area in southeast Germany from August 19 to 24. The drill saw tanks and mechanized infantry work with artillery, combat engineers, close-air support, and unmanned aerial reconnaissance in a mock defensive engagement, focusing on maneuvering with speed against a conventional opponent. 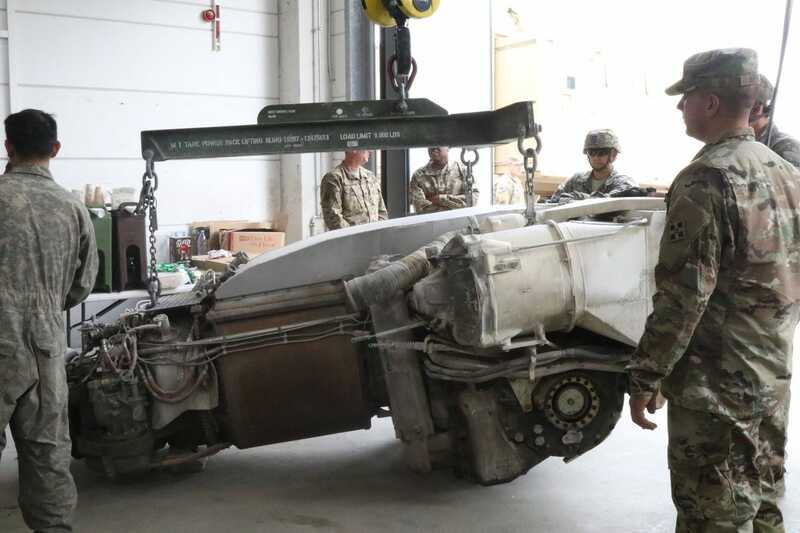 The exercise was the sixth brigade-level combined-arms live-fire drill the Iron Brigade has done in the past 13 months — four of them have taken place during the unit’s nine-month Atlantic Resolve rotation, which started when they arrived in Europe in January. The M1 Abrams tank was introduced in 1980, replacing the M60 tank. It first saw action in the Gulf War in 1991. The original M1 was followed by the M1A1 and M1A2 variants. As of 2013, more than 9,000 of them have been delivered to the US military. The M1 Abrams series is powered by a Honeywell AGT 1,500-horsepower gas-turbine engine. It can push the M1A1 and M1A2 to a maximum governed speed of 42 mph, or cross country at 30 mph. 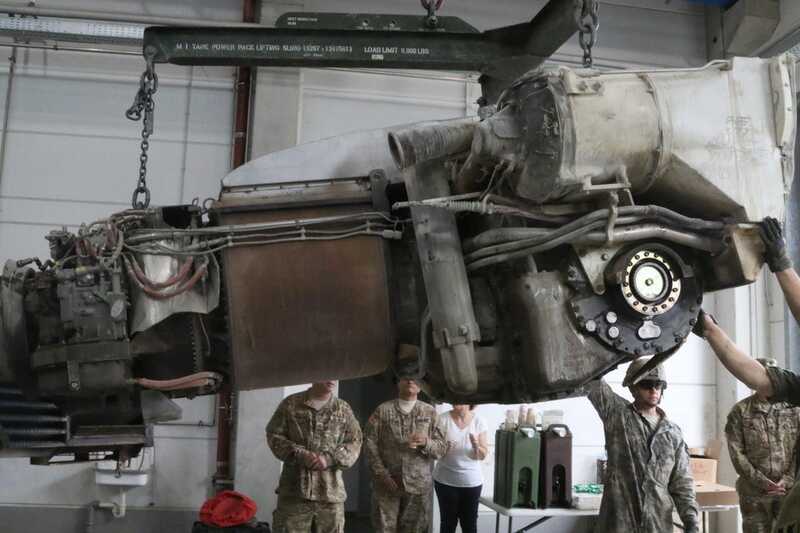 The M1 and M1A1 — weighing 60 tons and 63 tons, respectively — can accelerate from zero to 20 mph in seven seconds, while the M1A2, which weighs 69.54 tons, can do so in 7.2 seconds. The M1 and M1A1 have cruising ranges of 275 miles, while M1A2 has a 265-mile range. The M1A1 and M1A2 carry a 120 mm M256A1 smoothbore cannon, with a .50-caliber M2 machine gun and two 7.62 mm M240 machine guns backing it up. 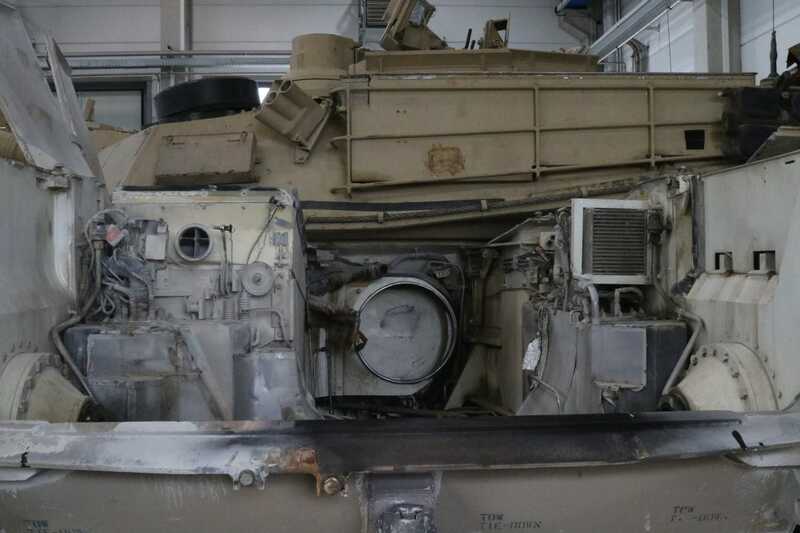 The Army is also looking to deploy the M1A2 SEP v4 Abrams variant in the 2020s, with next-generation sights, sensors, and targeting systems, as well as a more lethal 120 mm multipurpose tank round. The Army is also close to deciding whether to equip tanks and armored vehicles with active-protection systems to defend against antitank rounds and missiles that have proliferated on the battlefield.